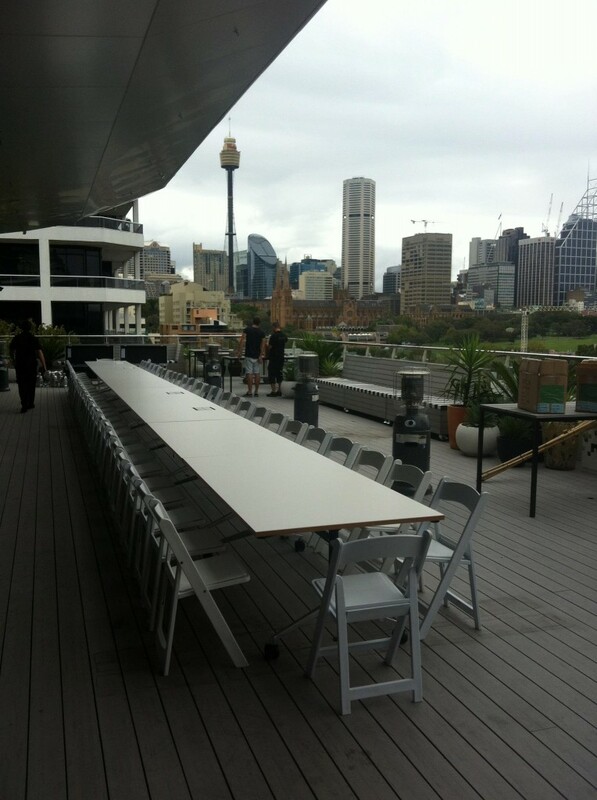 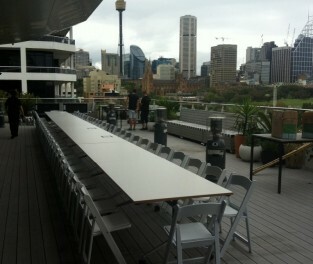 Our black range is suited for corporate events and conferences. 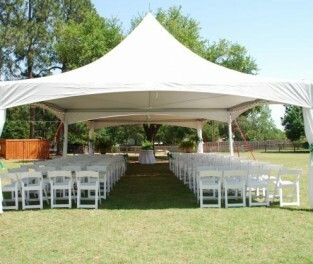 They provide a professional look whilst still offering good space and comfort for guests. 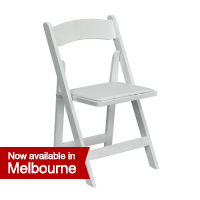 They can also be used for general functions and offer a sleek appearance. 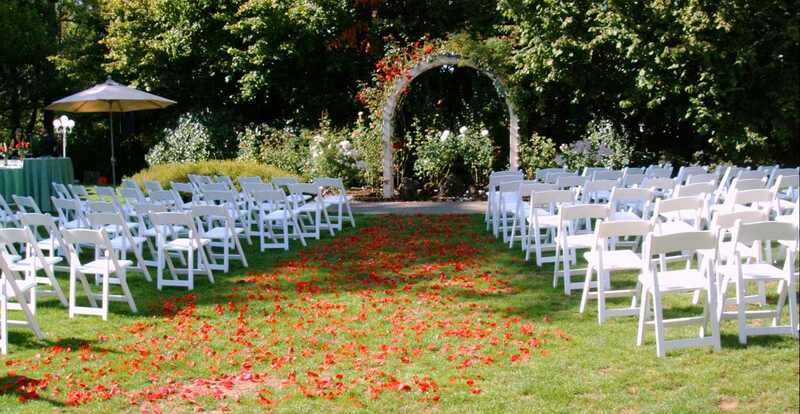 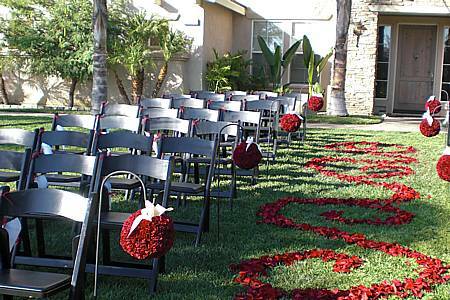 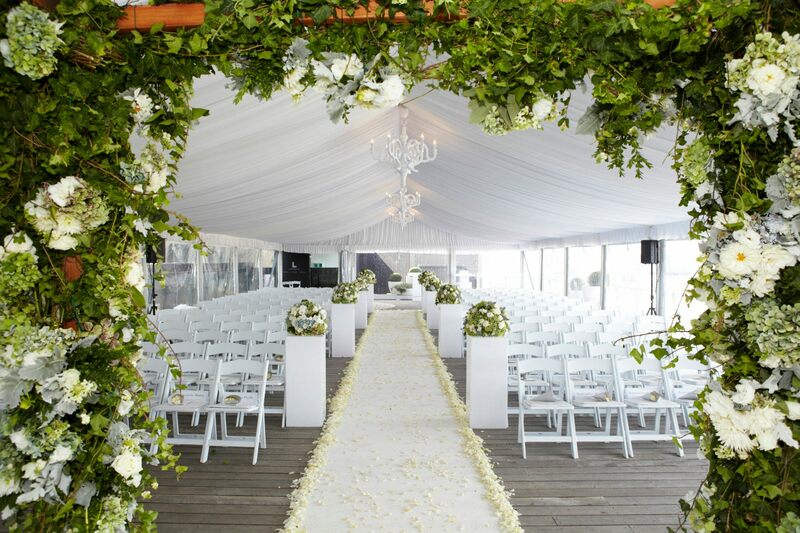 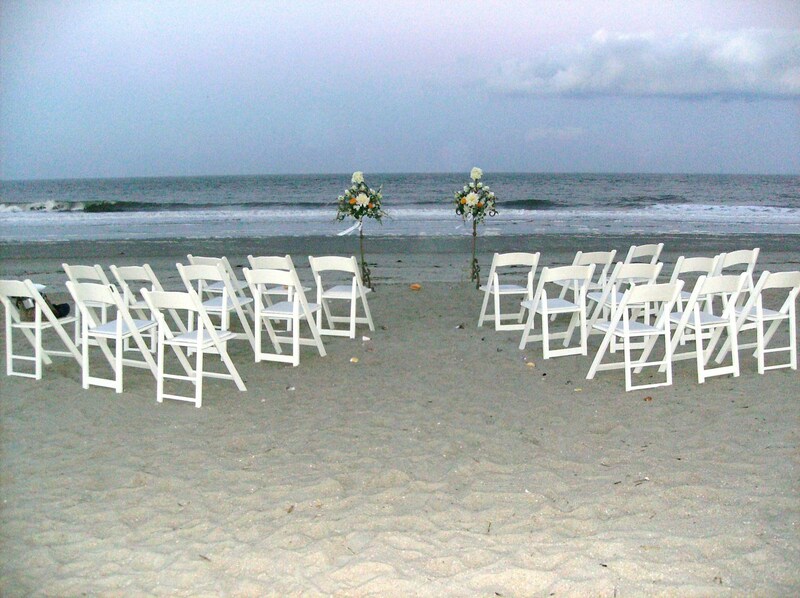 We often have requests for same day drop off and collection for clients who are doing weddings were they need the chairs collected on the day of the wedding. 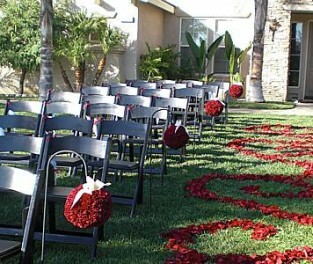 This service is available for an additional fee if you require a specific drop off and pick up time on the same day. 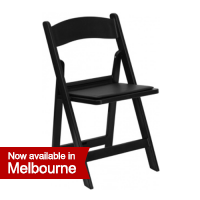 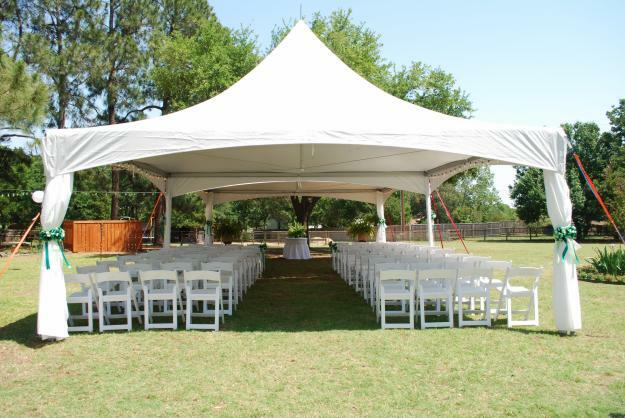 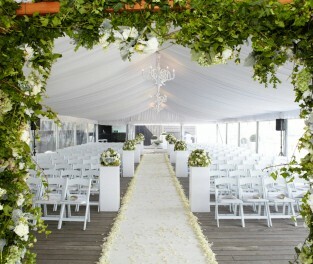 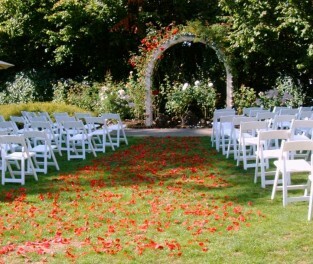 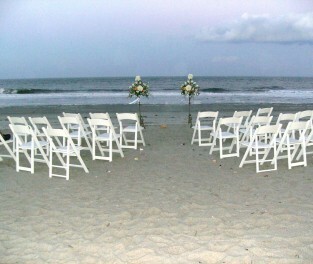 We can also set the chairs up if required for a small fee.